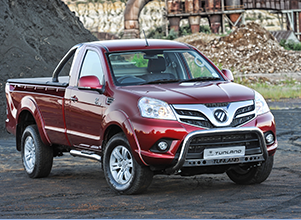 The Foton Tunland range is powered by the durable Cummins engine. A reliable and resilient range with advanced engineering to meet on-highway and off-highway performance. 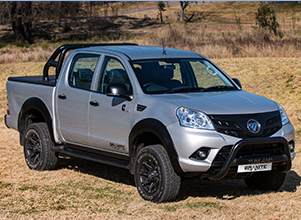 This next generation multi-purpose 4x4 range has Super Analysis Led Design. That means a strong engine combined with a Getrag gearbox for improved transmission efficiency. The engine’s revolutionary design makes the Tunland a high-performance vehicle with low operating costs. 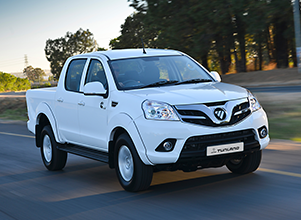 The Foton Tunland is the result of comprehensive research and development by Foton to exceed the expectations of avid 4x4 drivers around the world.